RENEGADE ZOMBIE EXTERMINATION ORGANIZATION FOR HIRE . ATTENTION ALL WOLF PACK MEMBERS PLEASE REPORT TO ME ASAP !! Started by Lady Wicked Wolf Sep 16, 2013. Started by Lady Wicked Wolf. Last reply by Lady Wicked Wolf May 21, 2013. Started by Lady Wicked Wolf. Last reply by The Dread Pirate Boodrow Dec 17, 2012. Started by KOMRAD RHINO☭. Last reply by The Dread Pirate Boodrow Dec 17, 2012. Started by Koma White. Last reply by KOMRAD RHINO☭ Dec 15, 2011. Started by Lady Wicked Wolf. Last reply by Redrum: the undead juggalo Dec 15, 2011. Started by Lady Wicked Wolf. Last reply by Anthony Dec 11, 2011. You need to be a member of WOLFPACK to add comments! Just a name on a memorial, at which you never pause. 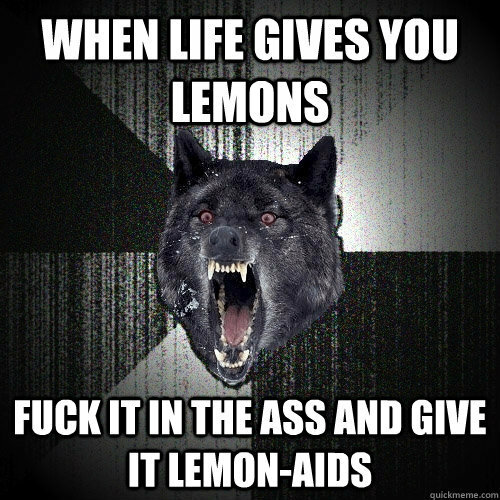 New Motto for the Wolfpack? ?